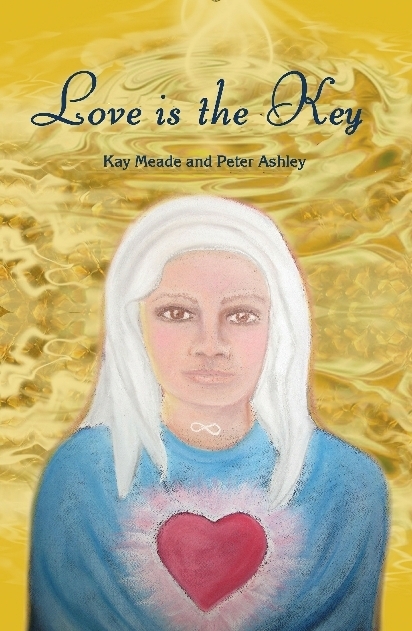 The Kindle e-book version of our second book ‘Love is the Key’ of channelled spiritual messages is available FREE from amazon.com (or your local country’s amazon website) next between 15 and 18 January 2015. Click this link to get the free e-book. Use the Amazon ‘Look Inside’ feature to view the initial pages of the book, including Kay’s ‘Foreword’ to the book in which she describes how she became a trance medium. Some of the messages also give interesting information about the changes now happening to Earth and humanity.